The Center for Puppetry Arts’ new museum has exhibitions for all ages, from Big Bird to Bowie. Here’s three things adults will enjoy. 1. Sure, it’s cool to see Rowlf the Dog in the flesh (or fuzz), but how did the cultural icon come to be? In the first few rooms of the Henson section of the museum, you’ll get to see Jim Henson and his Muppeteers’ creative process. 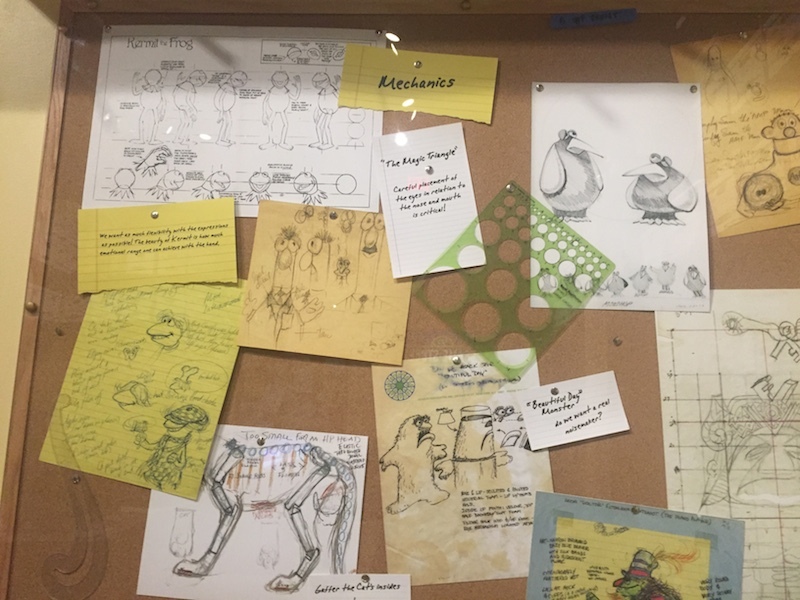 Bulletin boards with sketches and photos about the conception and construction of the Muppets line rooms designed to look like Henson’s office and creature workshop. You can even pull out drawers in the creature workshop to see the eyes, felt, and accessories that make up your favorite characters. 2. 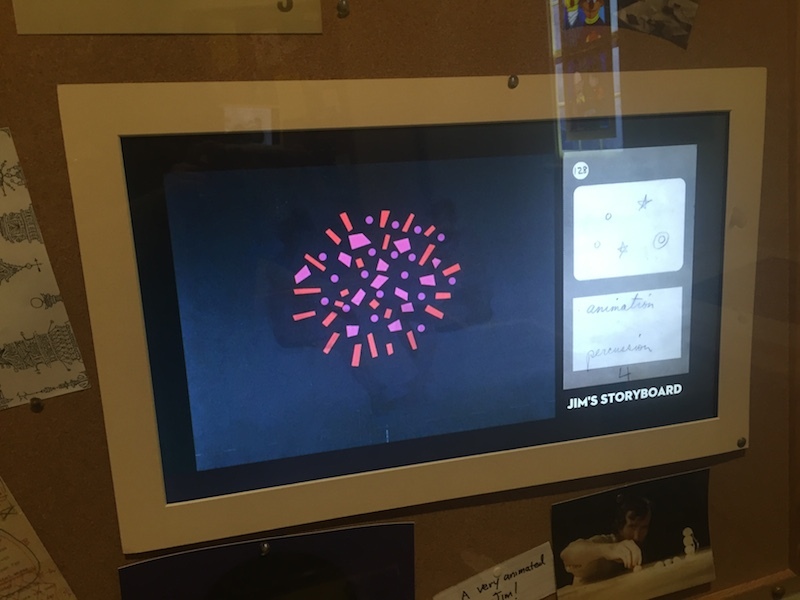 Videos play throughout the exhibition, showing everything from early Henson animations to clips of David Bowie dancing around in Labyrinth. Although the Muppets are in glass display cases—complete with tags listing what materials they’re made of (Fraggle Rock‘s Sprocket is constructed from polar fleece, faux fur, leather, feathers, plastic, metal, and Scott foam)—this footage brings the Muppets to life. 3. 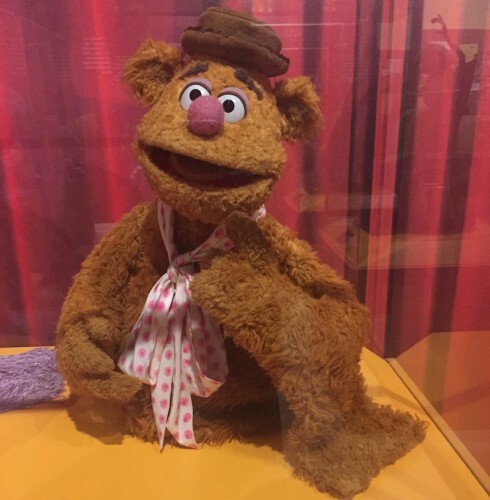 The Muppets aren’t the only pop culture favorites in the museum. 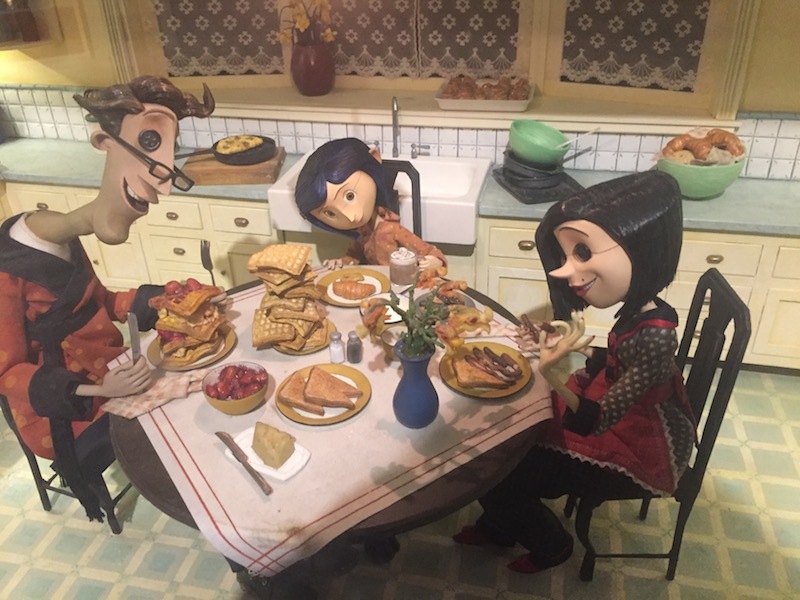 The international wing has a nice display of famous stop-motion puppets like Coraline, Gumby, and the Corpse Bride. Or see how Broadway has embraced puppetry with clips from War Horse and a mask from The Lion King. Of course, we wouldn’t fault you for spending your time getting lost in Sesame Street and other Muppet nostalgia. It’s pretty cool to see just how big Big Bird actually is.